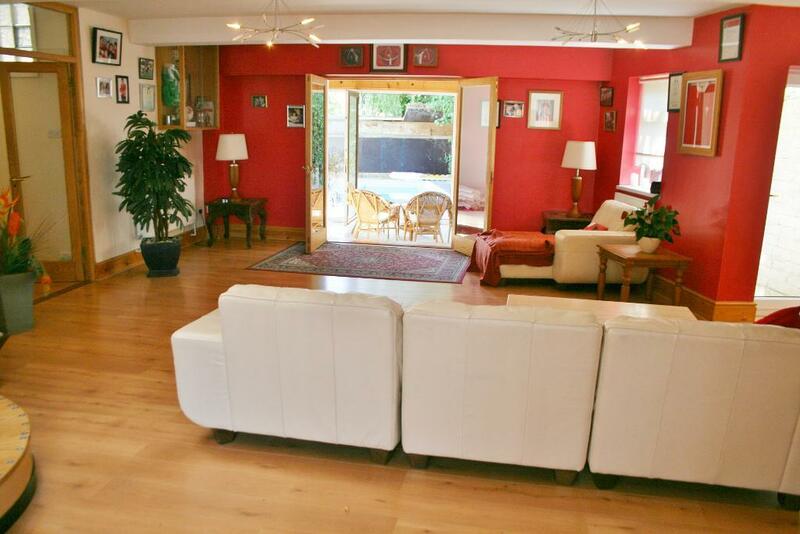 A simply stunning and unique, detached family home on the prestigious Augusta Road in Penarth. 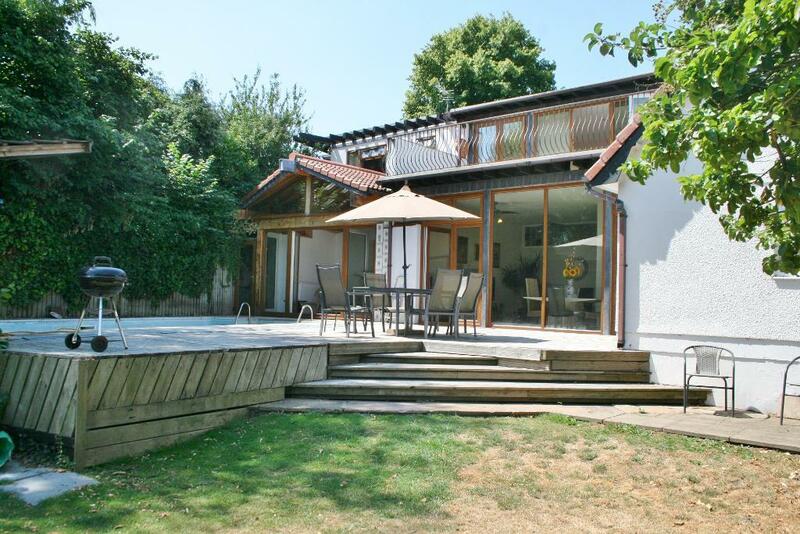 The property has been extended to offer potentially eight bedrooms plus multiple reception rooms and a large kitchen. 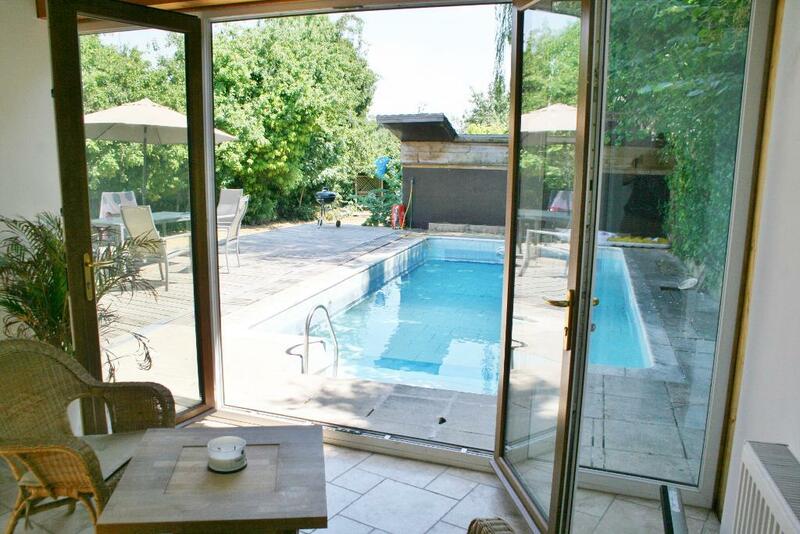 This property boasts two entrances onto a large driveway, garage, modern and open-plan living, huge grounds with a heated swimming pool, large balcony and 5 bathrooms in total. 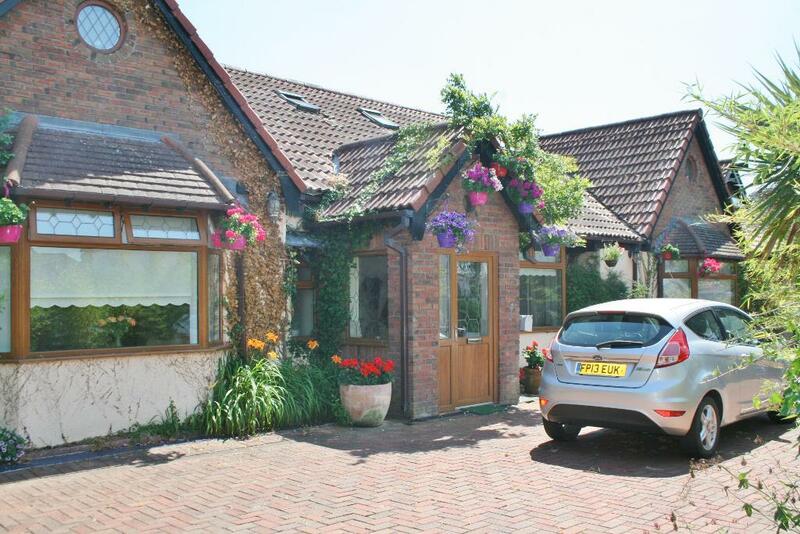 This is a special family home that really does need to be viewed in order to fully appreciate. Located in lower Penarth in one of the most streets in Penarth. The Glamorganshire Golf club is within close proximity as is the esplanade and the Pier. The lovely town of Penarth is a short distance away. 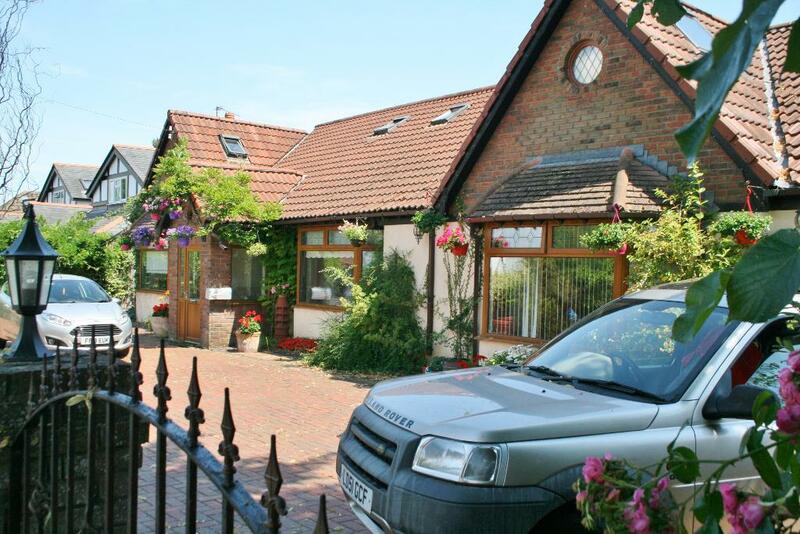 In the catchment of numerous top rated schools and transport links. This property could not be better placed.